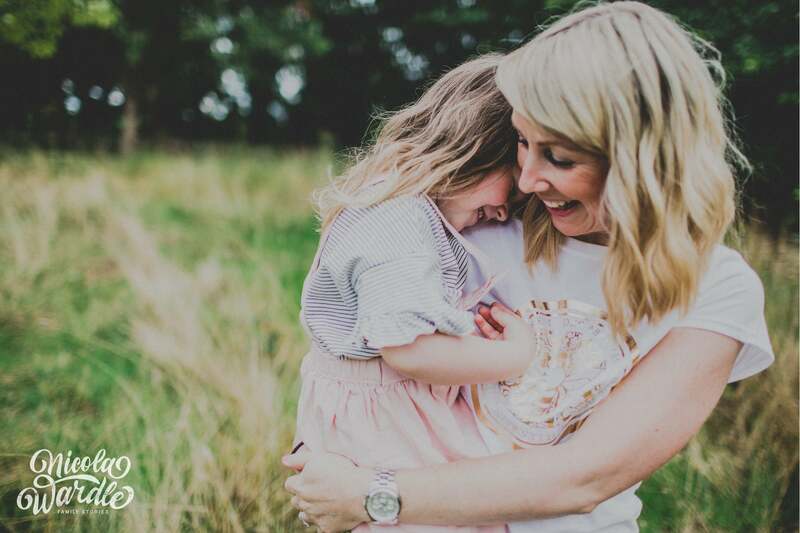 We sat down with professional photographer and mum Nicola Wardle, who specialises in baby, bump and family photography, to give you some top tips on how to upgrade your family photos. Here she explains the basics of a good photo. "So many wonderful moments are captured on camera to be treasured forever. Sometimes I can see how, with just a few adjustments, some pictures could be even better and so I felt compelled to share a few pointers that may be helpful next time you are documenting your nearest and dearest with whatever you have to hand, be it a mobile phone or a camera. Here are my tips below." Firstly, think about what you want to take a photograph of before getting your phone out. Then get yourself in position. Think about what is likely to happen next and be ready for when it does. 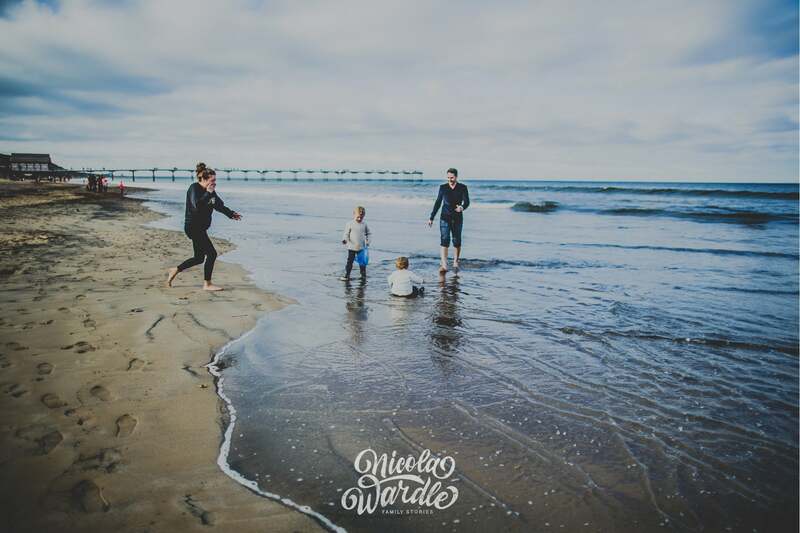 For example, if you’re going to the beach, make sure your phone has space for more photos and think about where you should be to capture the children having fun. Pause before you click and check what is in the picture. Do you need to be a bit closer or is it important to include the background? If you are at home, you might want toys to be in the photo to confirm the real family life memory! But that pile of laundry in the background might not enhance the shot or does it look like that tree in the park is sprouting out of someone’s head? 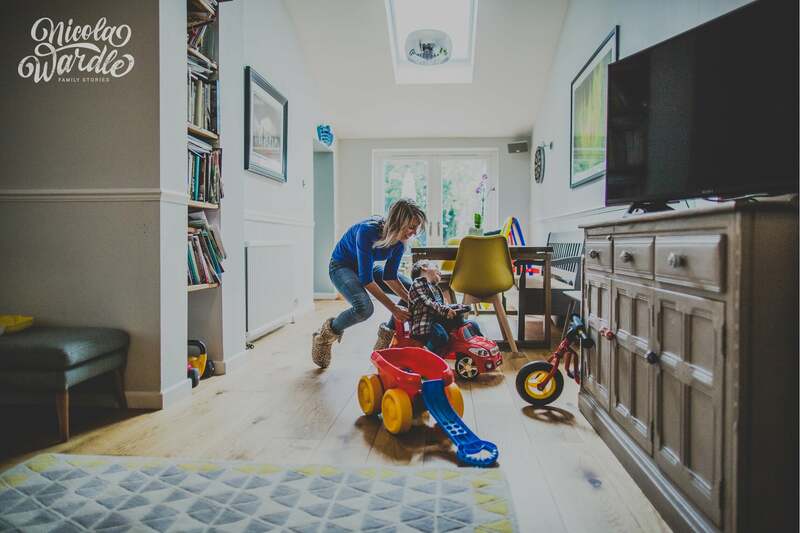 Vary your shots so that your children are not all dead centre and remember that to get the best angle you might need to get up higher or even low down in the dirt to take the photo! Move yourself around to get the best angle of the people and the best backdrop. Use the grid on your phone camera to help you line up the image correctly. It's the light in a photograph that can really make an image. Consider where the sun is as this can cause your subjects to be in shadow, or is the bright white light causing them to squint! The best time to take photos light-wise is the early morning twilight or the early evening at sunset. So, maybe take those holiday photos early in the day and then put the camera away and just enjoy the brightest sun, which doesn’t always make for the best photos. It’s always best to use natural light; the flash should be a last resort. 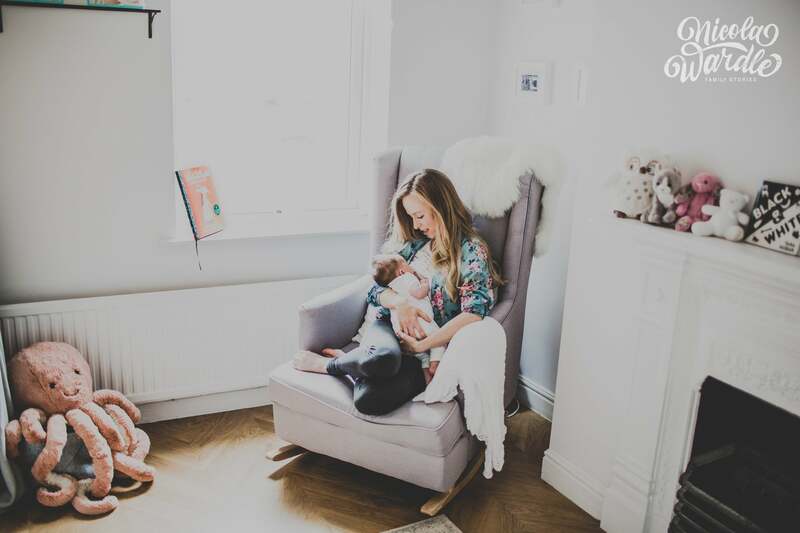 Using natural light will mean your images will have a more realistic, softer mood and for new babies this is a must, as you really don't want to be flashing bright lights into their eyes! Try moving the baby near the window or outside to take some softer photos rather than using the flash. Take photos for Instagram using your phone camera and then edit them in the app for posting. Sometimes a photograph may need cropping down to get the best image. Again, think about the background and whether it will help tell the story or should you crop in for that big smile? Lots of Instagrammers use the filters to make their images all look similar, but I would recommend only using a light edit with Instagram, perhaps altering the lightness/darkness function for exposure, or the saturation for a better result. Go with your instinct on style and soon you’ll be happy with your photos with or without editing! 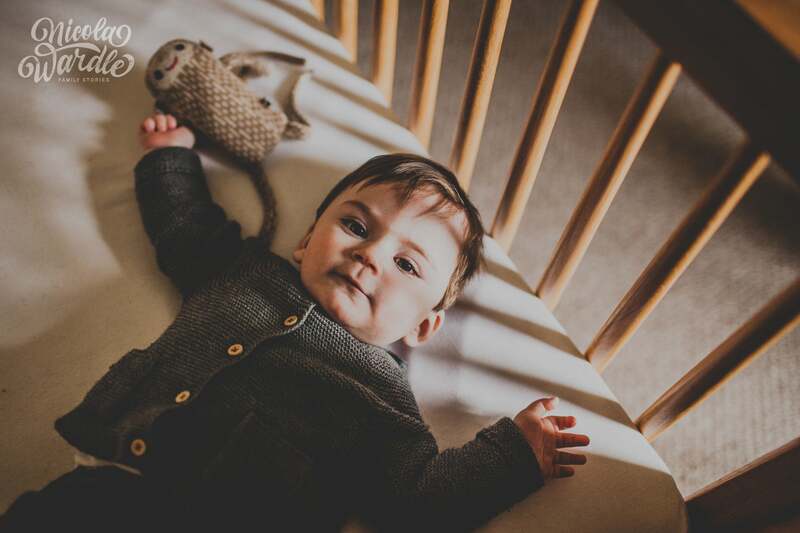 If you would like Nicola to photograph your family get in touch with her here, and we can help you choose a new smartphone for better photos.